Help the chickens race fast so they can become world champion chickens. 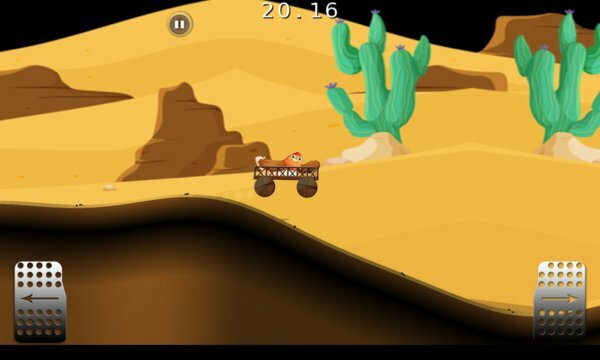 Race the chicken and his chicken cart to the finish line to get the best track time. 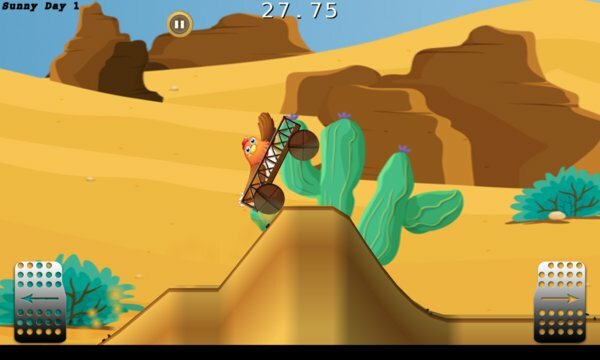 Race against your previous best chicken race on each track with Race Replay.